I can also totally relate to your first fact! It is now 6am at work.. on a SATURDAY.. and I am here.. been here for a while already! Ouch! 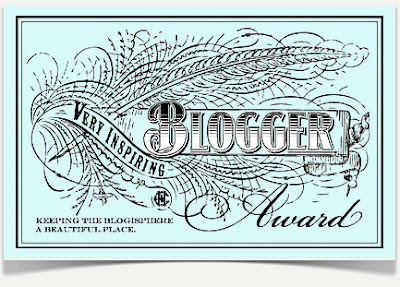 This is such a nice tag :) thank-you for nominating me!